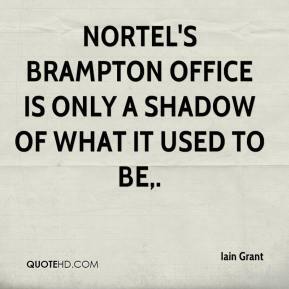 Nortel's Brampton office is only a shadow of what it used to be. That's huge when everyone is running away from you. 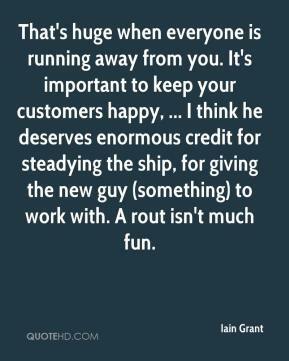 It's important to keep your customers happy, ... I think he deserves enormous credit for steadying the ship, for giving the new guy (something) to work with. A rout isn't much fun. 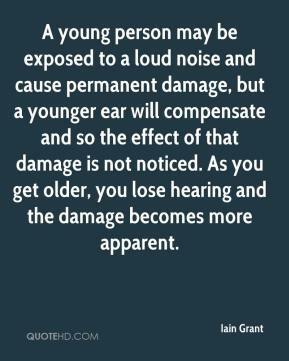 A young person may be exposed to a loud noise and cause permanent damage, but a younger ear will compensate and so the effect of that damage is not noticed. As you get older, you lose hearing and the damage becomes more apparent. 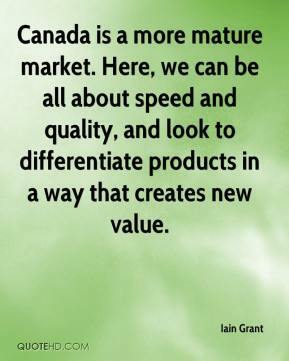 Canada is a more mature market. Here, we can be all about speed and quality, and look to differentiate products in a way that creates new value.